As an anointed woman of passion, talent, and purpose, Daphney Hilton is here to inspire and encourage the world through gospel music. Her sultry but powerful alto voice will captivate your heart, mind, and spirit. Some say contemporary, jazzy, even traditional, but we say "Soul winning". Daphney is becoming one of the most sought after minstrel of this time, serving God’s people. 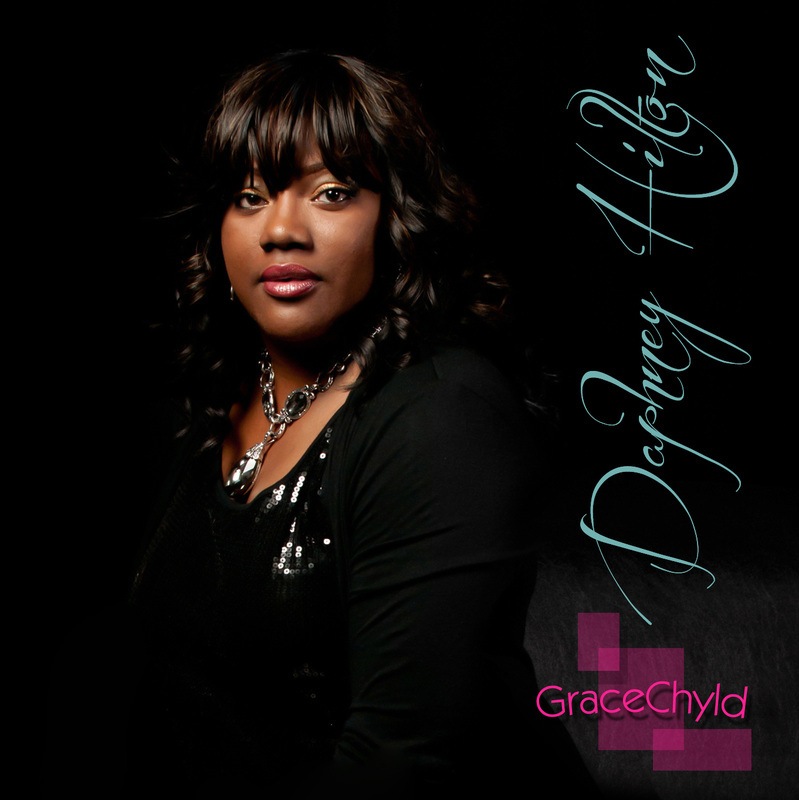 Daphney’s Debut CD “GraceChyld” reflects the epitome of her heart towards mankind. This project illuminates God’s grace, unconditional love, forgiveness, and restoration to all God’s people. As a singer and a songwriter, Daphney delivers God’s word passionately, right to the depths of the human soul. Since the release of “GraceChyld”, Daphney has traveled throughout the U.S. ministering, from homeless shelters to stage venues. Among the Gospel Artist hub, Daphney has shared the stage with some of gospel greats, such as, Vanessa Bell Armstrong, Dorinda Clark-Cole, Yolanda Adams, Darryl Coley and many more. She has appeared on several TV broadcast shows, sharing her gift with the world. Daphney has served as worship leader, director of children's, youth, and young adult choirs, and associate minister. Daphney believes that her faithfulness in her gifts may have earned her the accolades, but the spirit that shines from within will last for an eternity. Want to leave a message for Daphney Hilton? We'll post your comments right here!